With Valentine’s Day right around the corner, there seems like no better time to have a relationship expert on the show. 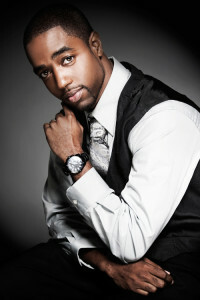 To that end, we decided to have one of the best relationship experts on the show, Tony Gaskins. 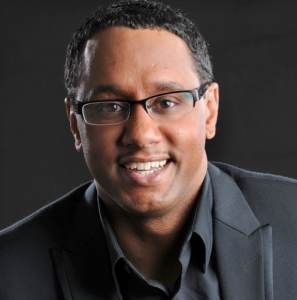 Tony is a highly respected life and relationship coach who has been featured on The Oprah Winfrey Show and the Tyra Banks show, written countless books, performed speaking engagements around the globe and turned his “mess” into a “message” and built a six figure business around his expertise and experiences. In this episode, Tony gives tons of valuable advice on how to grow your following and monetize your message. Plus, he even throws in a little relationship advice as a bonus. No matter how successful you are, the tough times are going to come eventually. For the most successful people among us, it’s how you handle those tough time is what really matters. In this episode, you’ll get to hear from one of the most highly decorated and accomplished female basketball players in history, Swin Cash. From the University of Connecticut, to the WNBA, to the Olympics, she has seen success at the highest levels of competition. But she’s been met with adversity as well. Like the time she didn’t make the USA Olympic Basketball Team in 2008. Have you ever dreamed of seeing yourself on the big screen, and the fame and fortune that might come along with it? It may seem like an impossible task to get noticed or “discovered” in tinsel town, but as it turns out, the fundamentals of success in entertainment aren’t that different from those in business. In this episode, you’ll get to hear from star actor Lamman Rucker, a Pittsburgh native, who is perhaps best known for his role as Jill Scott’s love interest in the hit movies Why Did I Get Married and Why Did I get Married Too. He was gracious enough to share with us the experiences that took him from the inner city to the big stage as a star in major film and television projects. Many of us feel as though we have a message that would benefit the world…if we could just get it out there. Unfortunately, getting time on national media programs is no easy task. However, with a sound strategy and persistence, it can absolutely be done. 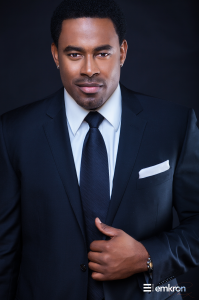 Meet Mario Armstrong, a successful entrepreneur, digital lifestyle expert and frequent contributor to CNN, HLN, Fuse, The Today Show and more. In this episode, Mario reveals the steps he took to create his national media exposure and shares how he handled adversity when the economy tanked in 2008. Welcome to the first episode of the Movers&Shakers Podcast! Movers & Shakers is an interview show where you’ll learn from, you guessed it, people who are moving and shaking in business, sports, entertainment, politics, etc. In this episode, we introduce you to Jason SurfrApp. Jason is an extremely creative entrepreneur & social media expert who invented ways to sell the shirt off his back, and even his last name. 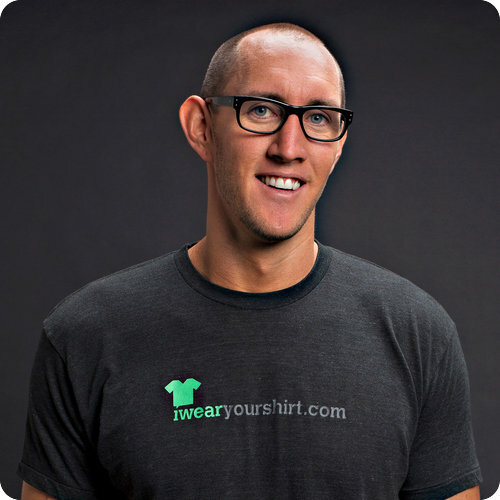 He is the creator of IWearYourShirt.com, BuyMyLastName.com and recently launched SponsorMyBook.com as a creative way to offer advertisers value as he releases his first book.